Liverpool are on 9th place in Premier League with 13 points and the goal difference 14:16. They are already 12 points short of the leading Manchester City, so ‘The Reds’ are performing pretty averagely this term. Liverpool take on Huddersfield on Saturday at Anfield. “We take this really seriously. We have to defend better. We need to be confident again, we need to be brave. Huddersfield defend well, good counter-attacking team - enjoying the Premier League. Against United they parked the bus and won the game. They will probably try to play the same way here,” said manager Jurgen Klopp. Mane, Lallana, Wijnaldum, Clyne are ruled out, Coutinho is a doubt. Huddersfield sit on 11th position in the standings with 12 points collected in 9 games so far, so it’s been a positive start for the newcomer. Now it’s time for a difficult away encounter. 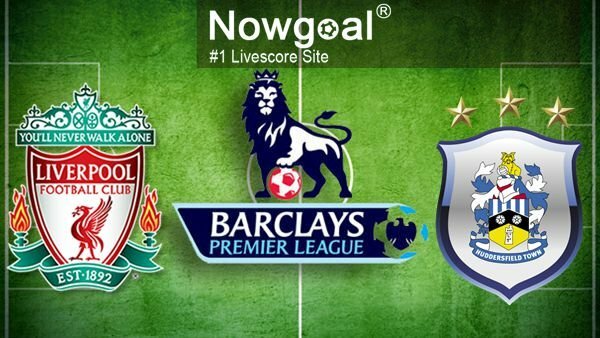 “Huddersfield Town meets Liverpool in the Premier League and in a competitive game; no-one should forget that this is the extraordinary story. I don’t know when the last time this club was able to play at Anfield in a competitive game; this is the real big story for us. We want to show our best face, our best performance and then we will see what we can get out of this game,” said manager David Wagner. Billing, Palmer, Hefele are unavailable, Stankovic is doubtful. All in all, I think that visitors might be able to pose problems for the home side. Liverpool fail to impress in general this term and hosts have important absences. On the other hand, Huddersfield should be boosted with the recent victory over Manchester United and they will be aiming for another positive result.